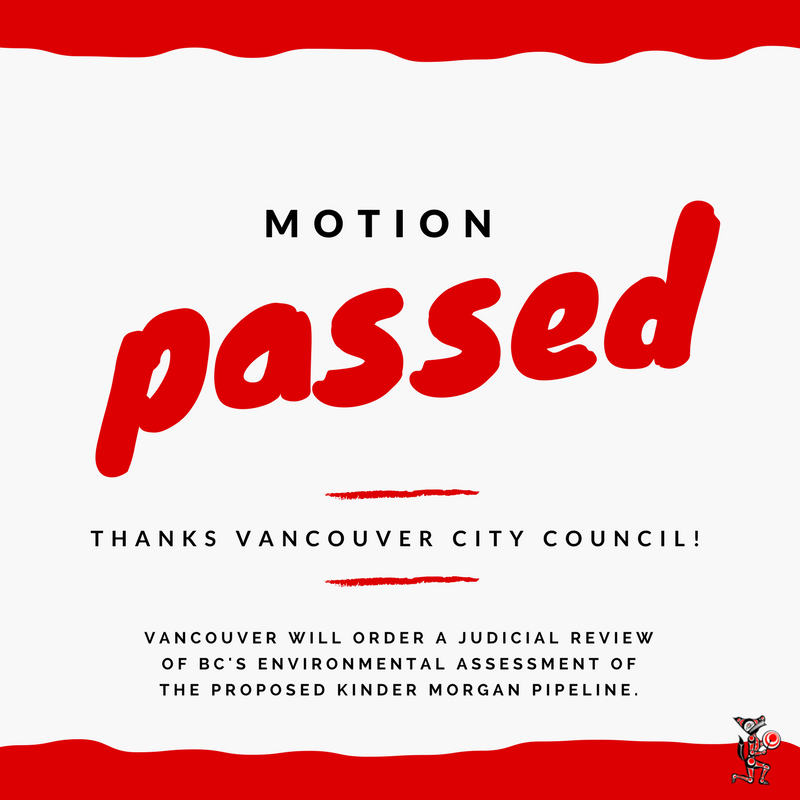 March 14th, 2017 UPDATE: The Vancouver City Council decided to order a judicial review of British Columbia’s environmental assessment of the proposed Kinder Morgan pipeline and tanker project! Last week Vancouverites, environmental organizations, and First Nations gathered at Vancouver City Hall to hold a press conference and show our support for a motion for Vancouver City Council to request a judicial review of the Province of British Columbia’s decision to give environmental approval to Kinder Morgan’s Trans Mountain Pipeline Expansion Project in BC. Unfortunately, Council was not able to hear residents speak on the issue during its council meeting on February 8, 2017. The meeting ended early due to adverse weather conditions. Residents will have the opportunity to speak at Vancouver City Hall on Wednesday, February 22, at 9:30 am. While it is too late to sign up to speak at this point, please attend and show your support for this motion and those who will be speaking. We should all support this motion. First Nations have not been treated with respect by the Premier in regard to the pipeline proposal. 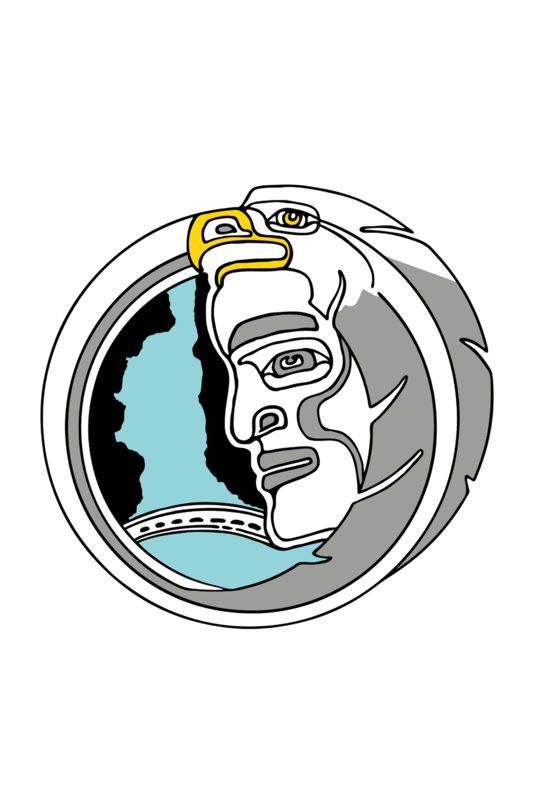 First Nations has not been consulted adequately. The City of Vancouver is showing leadership where the Provincial government has not. Will you share this graphic with your social network to help spread the word?